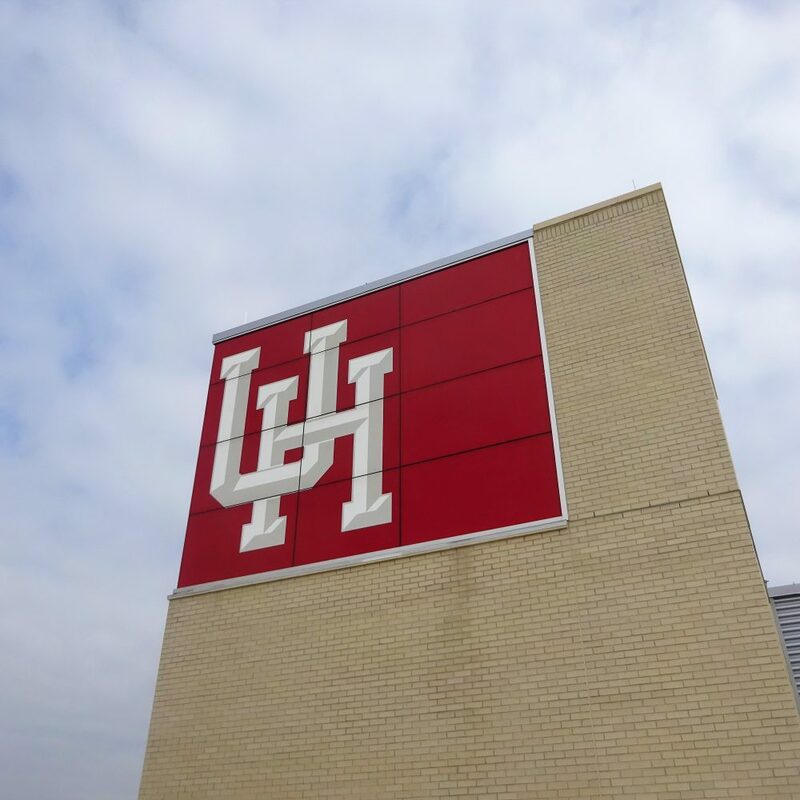 The University of Houston Multidisciplinary Research & Engineering (MREB) project is a four-story, 120,000-square-foot building which will house labs, office space, conference rooms and a high-performance computing center for the Center for Advanced Computing & Data Systems. 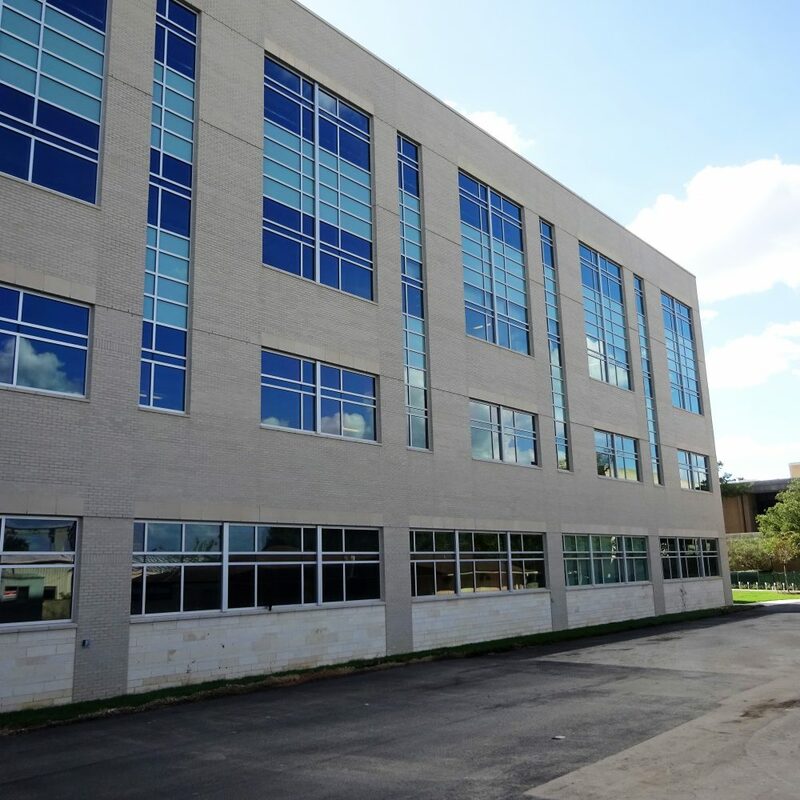 The building will also help the University compete for top-rated students and faculty, while enhancing the educational experience of undergraduate and graduate students by providing an adaptable, interactive learning environment that gives students hands-on training in a laboratory setting. 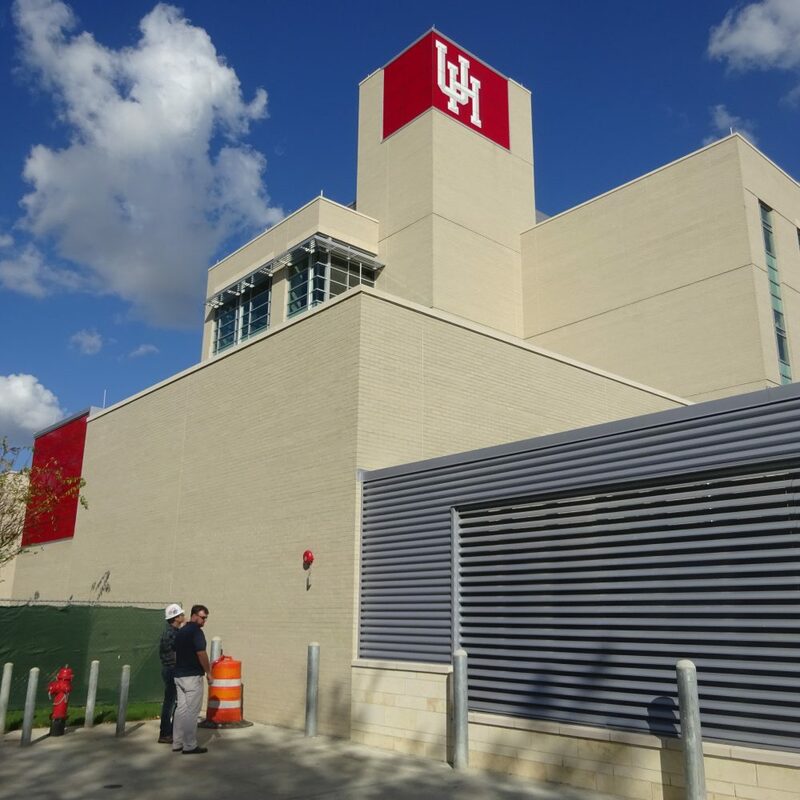 Zero/Six was commissioned by UH to perform building envelope assessment and testing services on the new construction of the MREB. 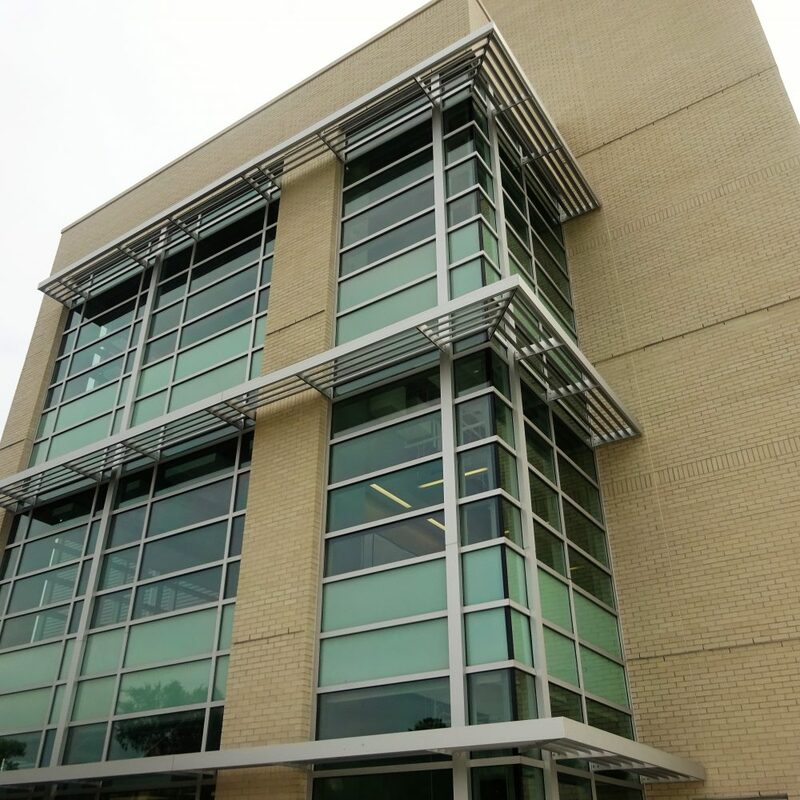 During design, we provided peer review of architectural documents concentrating on glazing details and parameter flashings, reviewing shop drawings and participating in pre-installation meetings. Through extensive and detailed reporting of job site observations and recommendations, Zero/Six provided superior communication to all project team members throughout construction activities by conducting full-time inspections and verification of contractor quality control. Throughout all phases, our team, along with Z6, delivered quantifiable metrics for pre-functional and functional performance testing to establish accountability and overall constructability. 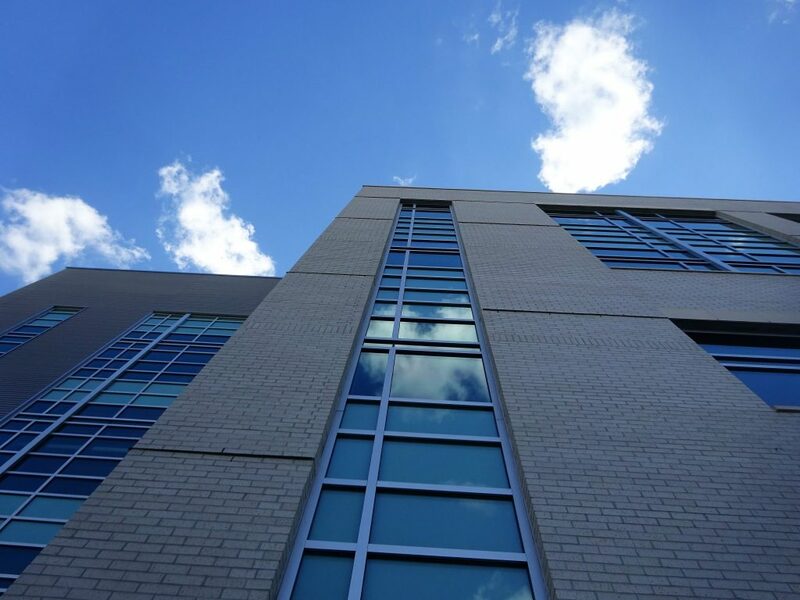 Performance testing of the building envelope was conducted for water/air infiltration under static pressure over three mobilizations at 10%, 40% and 75% completion of glazed wall assemblies. 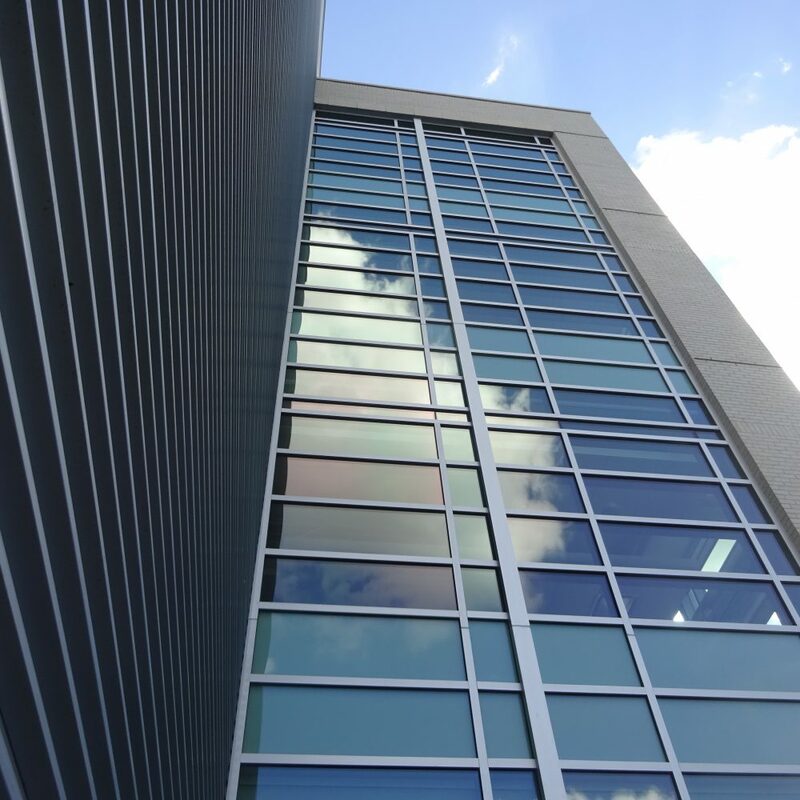 Z6 designed standalone window mock-ups to test representative materials and conditions and conducted diagnostic nozzle testing of transitions, expansion joints, and fenestration perimeters. 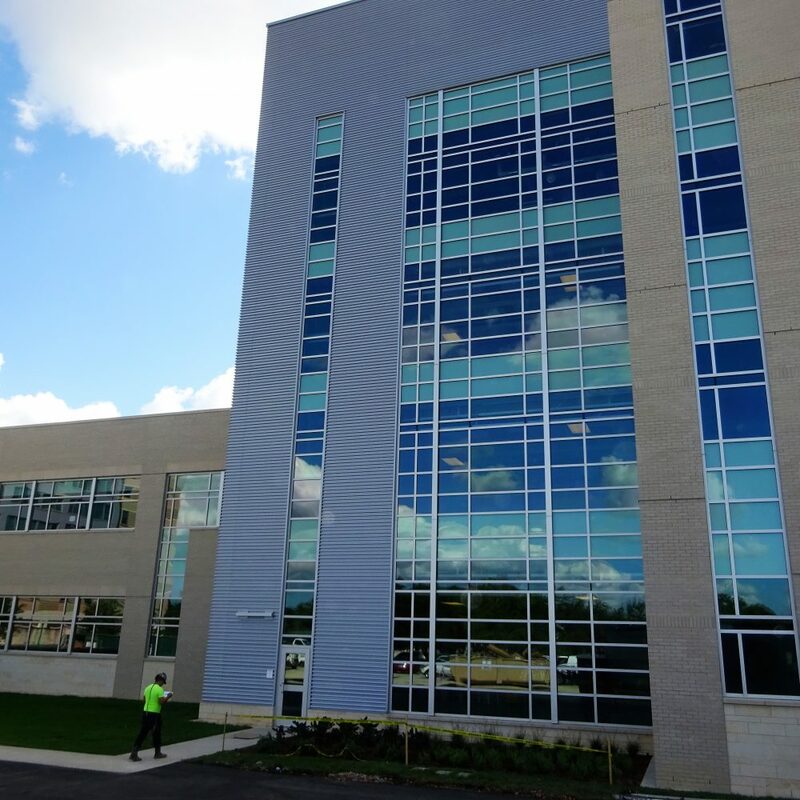 We also provided roof observation and reporting at each roof area on the building to ensure the building performed in a manner that would exceed energy standards and prevent water infiltration.